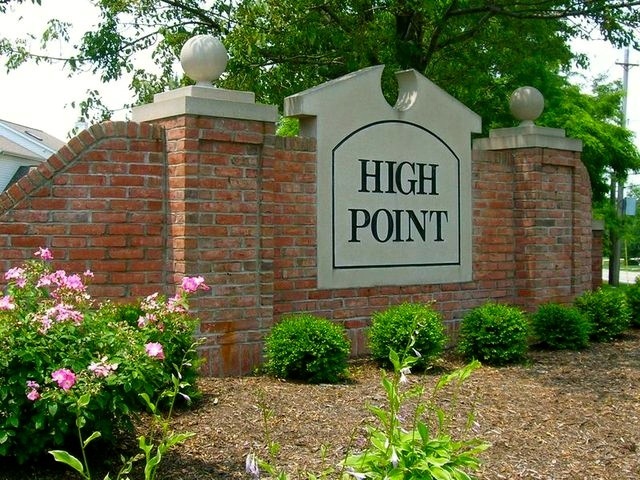 Welcome to the exclusive community of High Point, a beautifully established neighborhood in the heart of Strongsville. 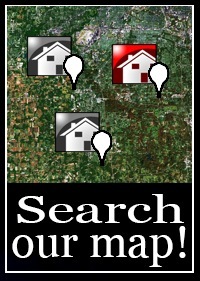 Just minutes away from I-71 and the Ohio turnpike, commuting couldn't be easier! The award winning Strongsville school system is the education of choice in the community. Enjoy the convenient location close to hot spots such as the SouthPark Mall, Cleveland Metroparks and fine dining establishments such as The Brew Kettle. Boasting 635 homes to choose from, High Point features a range of ranch, cape cod and colonial style homes. Family oriented and safe, this thriving community is among the top selling communities in Strongsville. Enjoy spending time with friends and family on your private deck while hosting a cookout and soaking up the summer's sun! The kids will have plenty of outdoor space to run around as each home sits on a generously sized lot. Each home has a unique layout featuring sizeable bedrooms, high-end kitchens and upgraded bathrooms. Finished lower levels gives you the option to create a home gym, entertainment center, additional living space or private kids play area! The choice is yours! High Point features construction from the late 70s through the later 2000s. Price points on homes in this neighborhood range from $200s through the $300s. A Homeowners Association meticulously maintains curb appeal. The cost is approximately $330.00 annually. This fee will cover the maintenance of recreation facilities in the development. These amenities include a rentable clubhouse, community aquatic center, playground, tennis courts, serene walking paths, and basketball courts. Come enjoy the ammenties with your family in High Point. 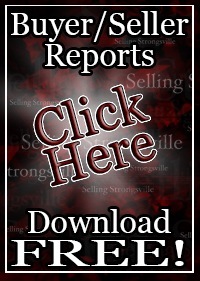 Contact The Selling Strongsville Sales Team today to get a list of available homes for sale and schedule your private tour today! Contact us for a private showing of Homes for Sale in High Point. 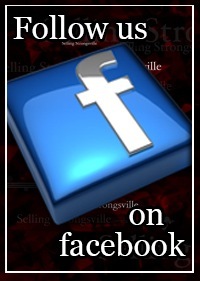 A top agent from The Selling Strongsville Team will contact you shortly.